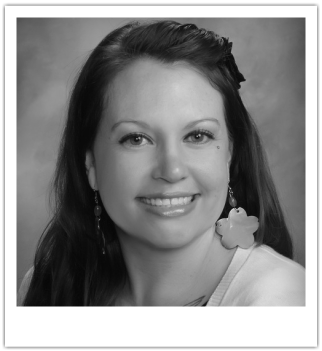 Bonnie completed her dental hygiene education and training from Santa Rosa Junior College. She enjoys working on a personal level with patients to understand their needs in order to provide the best preventive care. She believes each patient is unique and deserves individualize treatment plans in order to achieve long term success. On her down time she enjoys working out, shopping, and cooking. Leading a healthy lifestyle is important to her and she loves coaching and sharing this common goal with her patients through patient-oriented oral hygiene education. We welcomed Alexis to Harbor Dental in 2013 as our Dental Assistant. 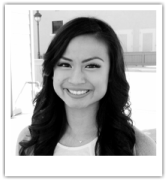 A 2009 graduate of Western Career College in Pleasant Hill, Alexis has always been fascinated with the field of dentistry. "I love working with patients and making them feel comfortable," Alexis said. I want to be able to help patients get over their fears of being in the dental chair." 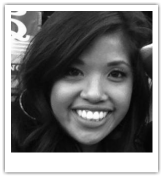 Alexis enjoys spending time at the gym taking Spin or Turbo Kickboxing classes. A self-proclaimed 'Foodie", she also enjoys the outdoors, hiking, running, and snowboarding. Please take a moment to say hello to Alexis and welcome her! Pat has lived in the Solano County area for over 40 years. She has been working in the dental field for over 25 years and is an expert in dental front office management, treatment planning, scheduling, and account managing. She has been with Harbor Dental since January 2010 and brings with her a friendly face and a very helpful and kind voice with which she greets you on the phone and in person. She enjoys working with and helping people in the community in which she works. Pat is married and has children and grandchildren. She enjoys sewing and playing golf. Tracy began her career in dentistry in 1996 as a registered dental assistant here in California. It was not long until she decided to advance her career in the dental industry. In 1999 she went to school to become a dental hygienist in Idaho, where her family lived. She came back to California and received her board certification in dental hygiene. Although she has only recently joined the team at Harbor Dental in May of 2010, she has practiced dental hygiene in private practice since 2001. As one of two dental hygienists at Harbor Dental, Tracy brings a unique enthusiasm and a contagious positive attitude for healthy oral care. Her favorite part about private practice is getting to know her patients and their families throughout the years. 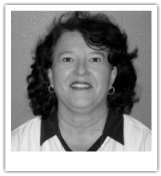 Tracy loves living in California and enjoys spending time on beautiful Clear Lake where her parents have retired. She is blessed with wonderful family and friends and comes home to two terrific dachshunds, Mia and Moe. Dana was born and raised in Benicia and attended both St. Dominic's School and St. Patrick's-St. Vincent's High School. She attended college at the University of the Pacific in Stockton, CA, where she got her Bachelors of Science Degree in Dental Hygiene in 2007. Currently, she is an active member of the American Dental Hygiene Association. She started playing tennis at an early age and continues to be an avid player and fan, and is a big sports fan in general. She earned a black belt in Tae Kwon Do in middle school and also is a music enthusiast. She enjoys playing the piano and drums and even likes to dabble in a little singing, whether people will listen or not is another story.